In 1999 Sarah and I went to Jamaica on a cruise and discovered specialty coffee for the first time. It was a game changing moment and started us on a quest for the perfect cup of coffee. 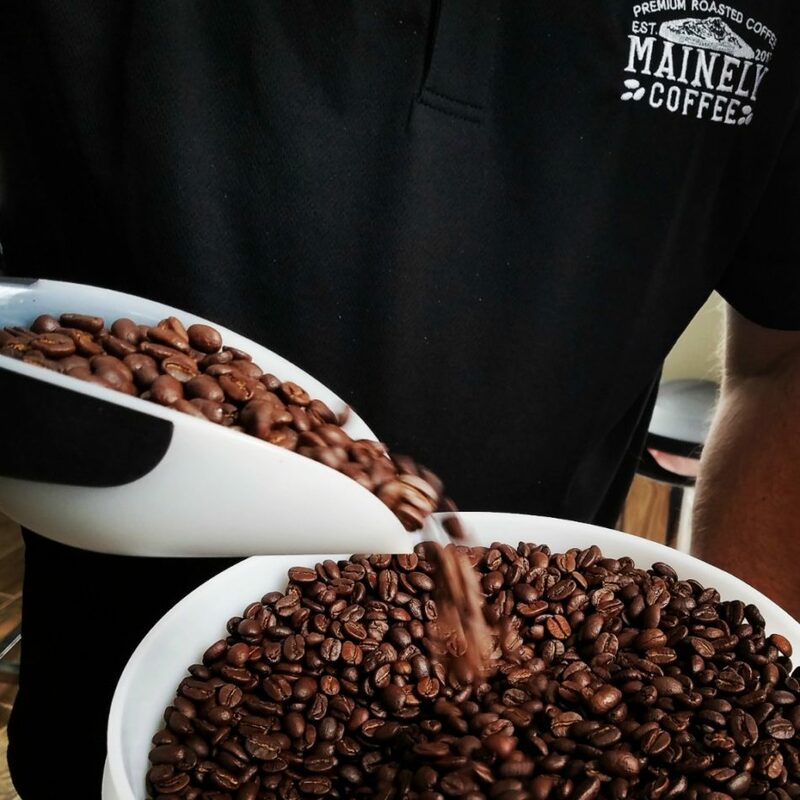 In 2011 my brother introduced us to home coffee roasting and we spent the next several years learning the science and art of roasting coffee using various methods including fluid bed roasting. We attempted to teach others to roast coffee at home but found that folks would rather just buy it from us. 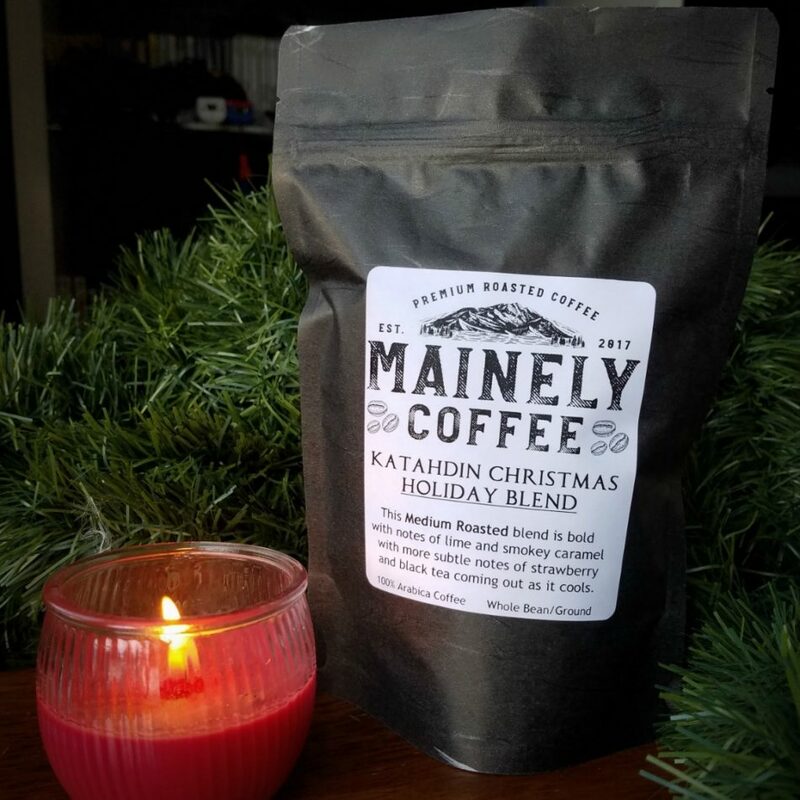 So in March of 2018 we launched Mainely Coffee. After a few months we both decided to try our hands at blending teas using cascara, which is the dehydrated fruit of the coffee plant. 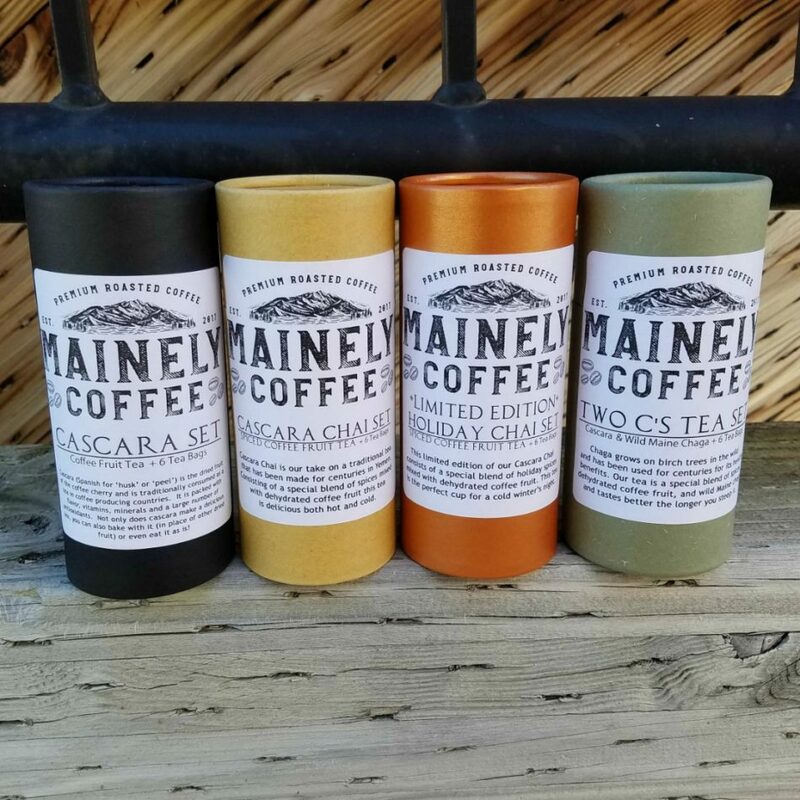 These teas have been well received and we are expanding the line. 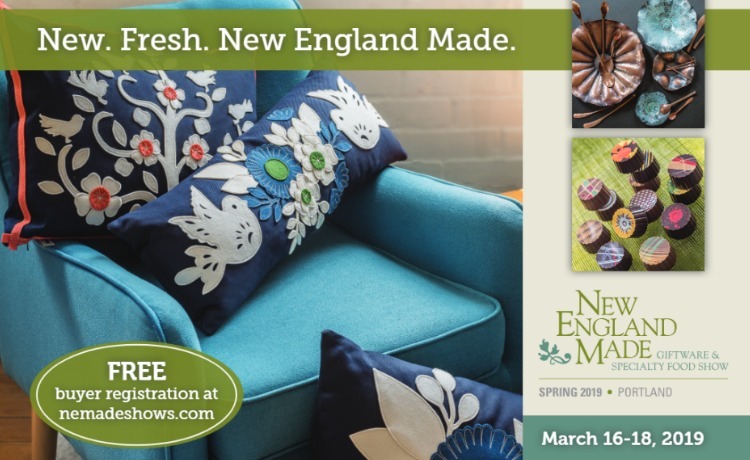 We live in the shadow of Mount Katahdin and the natural beauty of the area is a constant source for inspiration. 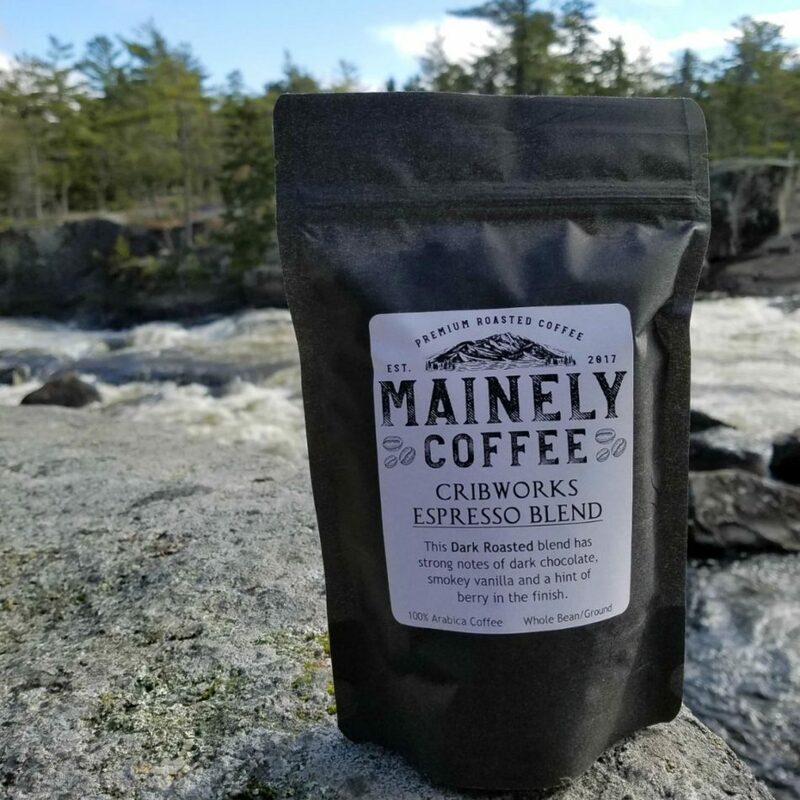 We name all our blends for places of interest in hopes that those who drink our coffee might be inspired to visit the places that have inspired their favorite blends.